Rainer joined OSIsoft in 2011 as an Account Manager for Austria and Switzerland where he worked with various industries such as Pharma & Life Sciences, Chemicals, Pulp & Paper, Power Generation & Transmission, and others. Before joining OSIsoft, he was working for leading international IT and Software companies in Sales and Partner Management roles. 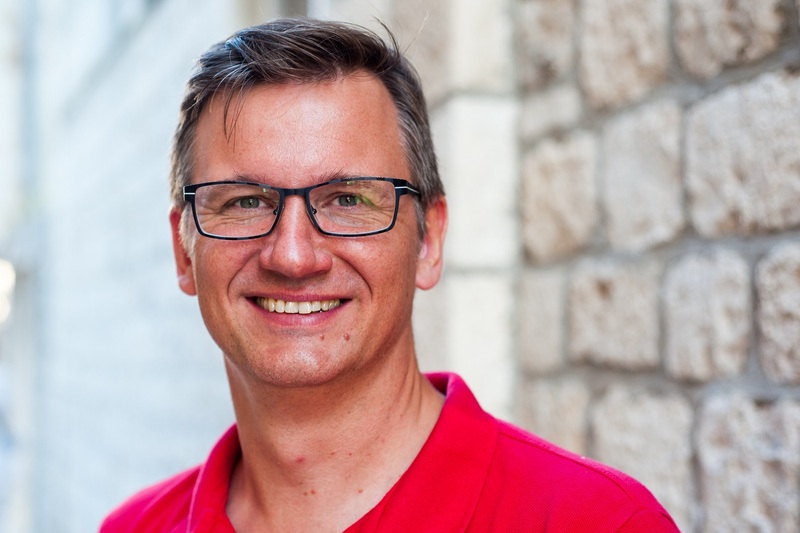 Since 2017, he has been managing OSIsoft’s Strategic Alliances in EMEA, such as Microsoft, SAP, Software AG, and others, to enable customers extending the value of their OSIsoft products for using PI data for digital transformation use-cases such as predictive analytics, complex reporting, and advanced visualization.